With the plethora of craft beer restaurants in Tokyo, it is only natural that finding places that sell bottles of them to take home is also growing. Since I first came to Japan, it was difficult to find bottles of craft, but since they is experiencing a boom in Japan you can see them more often. The easiest way to find craft beer in Japan is to hope you have a Lawson’s convenience store nearby. Lawson’s is one of the best places to find craft bottles in Japan compared to the other convenience stores. 7-11 rarely carries it and Family Mart is hit or miss. Lawson’s is not guaranteed to have craft on hand but they are the most likely to have it. They often have the non-independent craft beer cans of Ya-ho Brewing, famous for their Yona Yona Ale. Lawson’s is also good for carrying the local beers of an area, but it always depends on if there is a market for those beers or not. 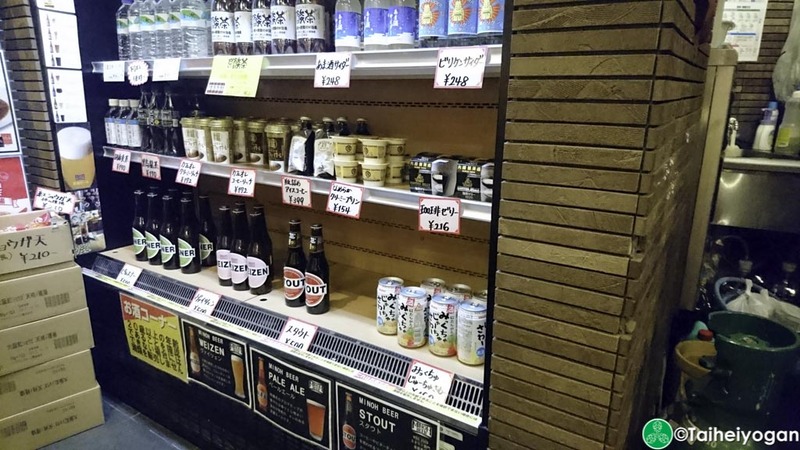 Major supermarkets in Japan generally do not carry craft beer. Occasionally they do but the selection is limited. You are more likely to find Budweiser or Guinness in supermarkets than craft beer. Smaller, specialty supermarkets sometimes carry them. Seijo Ishii is one of these smaller supermarkets that tend to carry our liquid gold. The variety varies from store to store but you are highly likely to find good beer in these supermarkets. Basically, any supermarket with a large selection of western products is likely to be carrying them. Department stores are also places where you can sometimes find a selection of craft. The basement floors often have food shops and if they have a liquor store or a grocery store, they sometimes carry it within those areas. 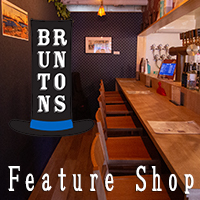 There are specialty bottle shops all over Japan. They tend to be limited to major urban centres such as Tokyo but they exist. It can be difficult to find them but they tend to have a wide variety of craft beers. Unfortunately they are not at every major station so unless you live near them it can be a small trip to stock up. If you are in Tokyo, there are also “antenna shops”. These are specialty shops that are often run by their Prefecture’s government to promote local items. You can find local food specialties, tourist information, as well as regional liquor. Sometimes they carry craft beer from their regions, but it will depend on the shop itself and whether the regional beer from is popular or not. 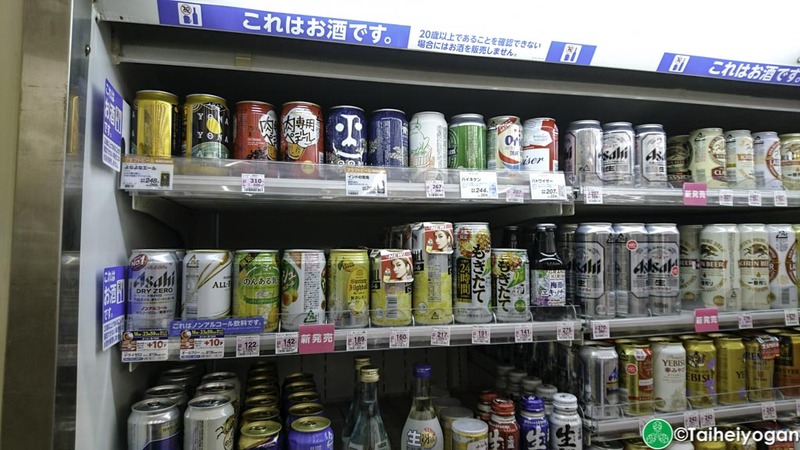 If you are visiting, or travelling, in Japan, many major train stations have craft beer. Most of the convenience stores inside the stations and on train platforms do not carry it, but usually one of the major souvenir shops will. It can be difficult in large stations as sometimes only a single shop out of several will carry the good stuff. If you are patient, you can check all of the shops for the one that does. 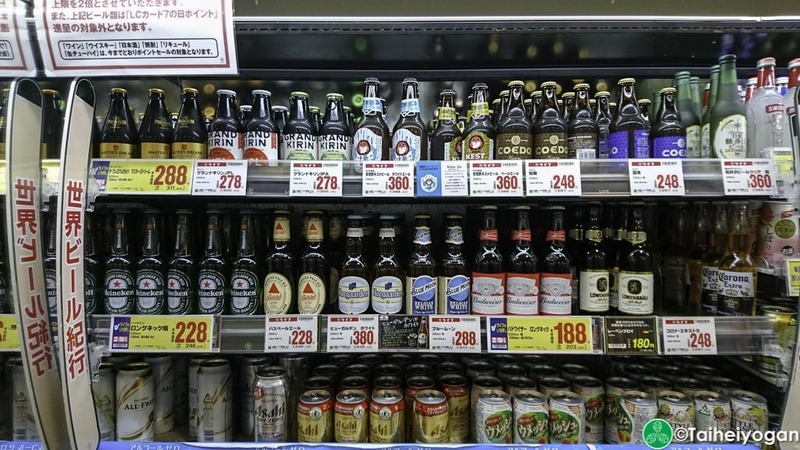 The simplest way to buy craft beer in Japan is to order it online. Many breweries have their own online shops, but you have to buy their beers by the case. Some do not do online sales but require fax or phone orders. Smaller breweries do not do online sales but it never hurts to look. For full information on where to buy craft beer, check out our maps. For information on major liquor retailers with craft beer, check our other map as well. This entry was posted in All Regions, Articles and tagged Buying Craft Beer, Craft Beer, Craft Beer in Japan. Bookmark the permalink.